Transition into summer with the Transit Jacket designed to keep up with you in high energy activities. Engineered in a super stretch, thin soft shell fabric, you get enhanced breathability and showerproof protection ideal for warm weather and high energy activity. The 4-way stretch fabric and articulated sleeves give you complete freedom of movement. You can roll away the adjustable hood and strategic stretch reflective tape provides added visibility. Listen to your favourite tunes everywhere with the internal pocket with MP3 facility. 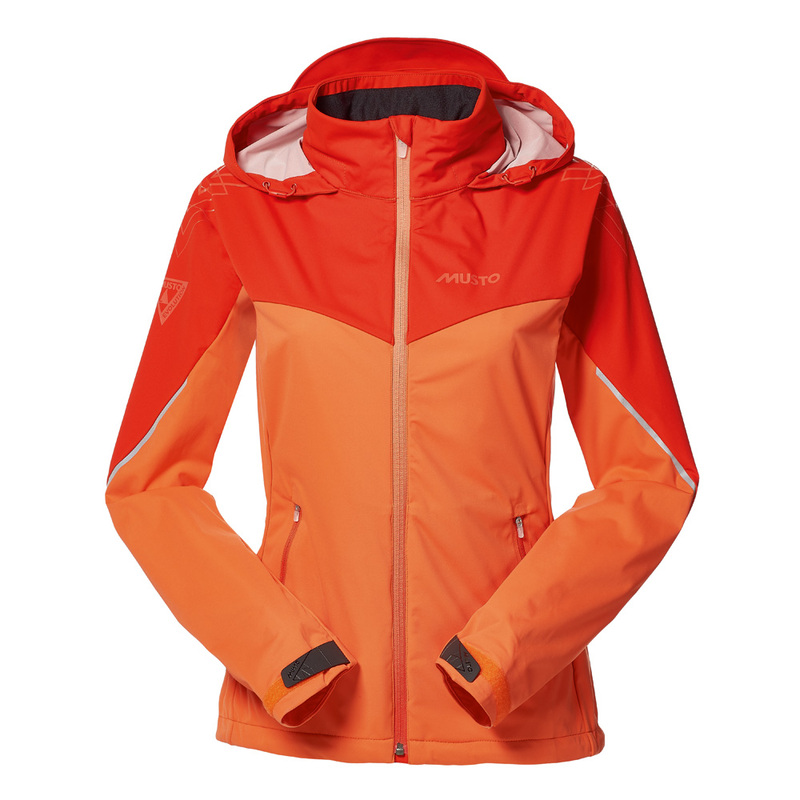 The stylish gradient coloured front zip and silicone triangle print on the shoulders give you a jacket that is as stylish on the street as in the mountains.